﻿Available online @ Itunes & CDBaby. Contact me & get our event emails! Area 707 is the website for multi-instrumentalist Stephen Tamborski. Stephen plays a variety of stringed instruments including guitar, bottleneck guitar, the mandolin family, and upright bass. He also vocalizes in a voice that has been described as mellifluous. He currently plays with Los Gu'Achis & The Susan Comstock Swingtet as well as his trio The Big Tamborski & an occasional solo gig. Check the calendar for gig dates. Whos & Whats & Whens & Wheres. He performs a variety of styles of music, everything from Rural Blues to Swing, Jazz, American Standards, and World/ Ethnic. 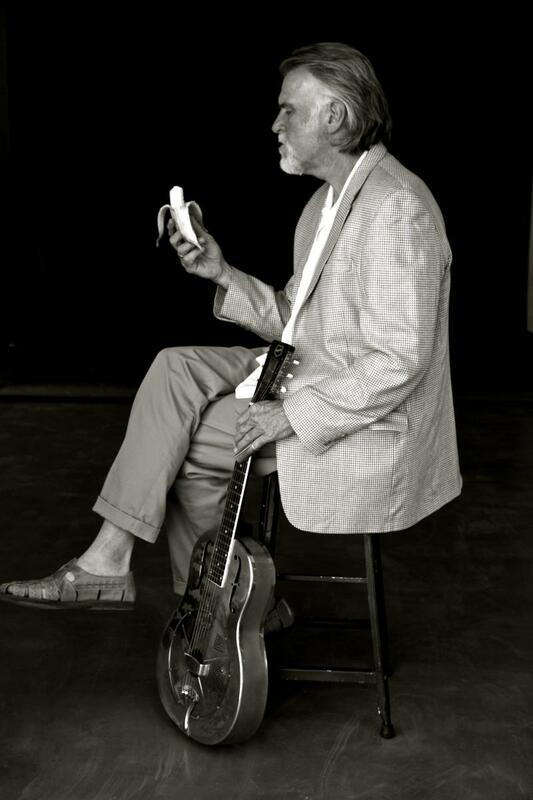 He provided slide guitar and arrangements on Maria Muldaur's classic Grammy nominated children's album "On the Sunny Side" which included David Grisman and Fred Penner. Copyright Area 707. All rights reserved.